If you use a Marketing Automation platform you will be able to engage your leads at so called ”critical points”. Your leads and customers have unique buying journeys and you need to get in contact with them when they are looking for more information or new information. You can help them in their buying journey by creating targeted messages. You can also use the great tool called ”lead scoring” which is based on engagement, page tracking, and more. With all these tools available to you, you will be able to convert leads into sales. 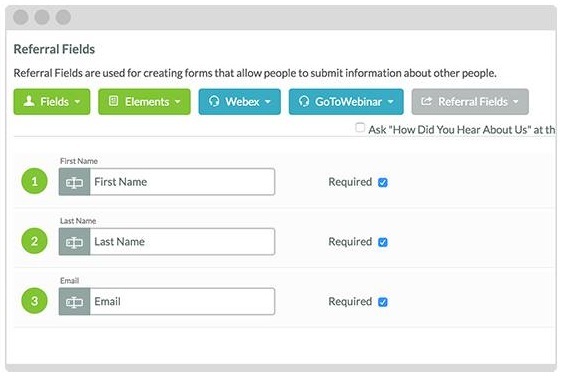 You can also create dynamic forms for your leads to fill in. Some dynamic forms will also autocomplete fields for those visitors that are known and have actually visited your site earlier. Those are just a few of all the tools available in most of the Marketing Automation Platforms available in the market. If you need help to evaluate the platforms or evaluate if this is something useful for your company, contact us for more information and consulting. We offer marketing automation services in Sweden with HubSpot platform or SharpSpring platform and we will help you with implementation, digital marketing strategy, work flows and consulting. WSI has put together an informational video on Marketing Automation – you can view it below. The ultimate goal for your online marketing is to generate more leads and convert them into paying customers. A good marketing automation solution can multiply your effectiveness to attract more website visits, and nurture your leads through their entire buying process. Here are five ways to target, personalize and automate your marketing messages across multiple channels. WSI Global Partners – SharpSpring and Hubspot. For Marketing Automation Services in Sweden, please contact WSI WebAnalys.